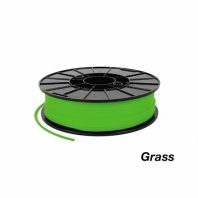 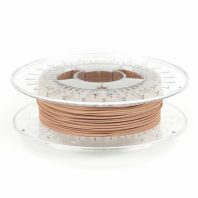 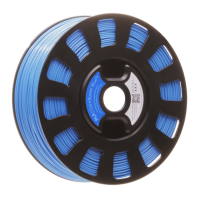 Our Sky Blue PLA 3D printer filament is a low warp and low odour filament that gives great feature definition. 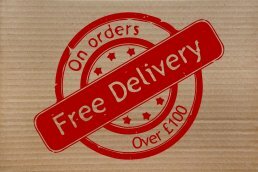 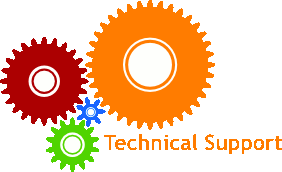 Despite it’s great price we do not compromise on quality. 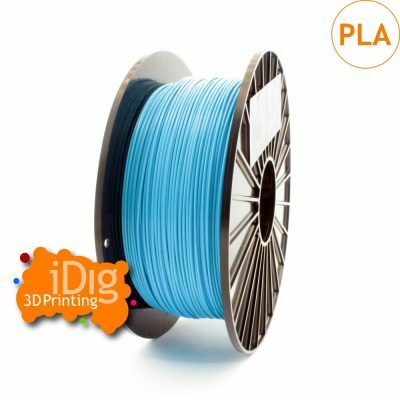 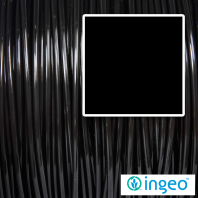 Sky Blue PLA filament from iDig3Dprinting is part of our standard range of quality PLA filaments. 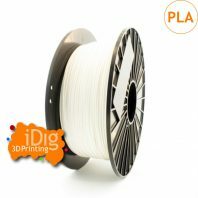 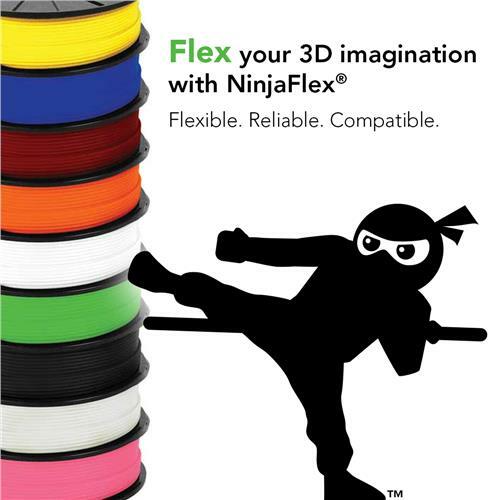 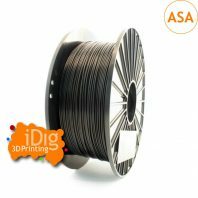 Although our Sky Blue PLA filament is offered at a great price we have not compromised on quality iDig3D PLA provides great extrusion consistency for repeatable high quality 3D printing results.